I will be popping up again this weekend (23rd and 24th May) at Southbank at Bollywood Fever festival. I will be serving quintessential Calcutta Street Food including – Doi Phuchka (Pani puri with potato, yogurt, tamarind chutney and coriander); Churmur (Crunchy broken puri with potato, black chick peas and tamarind – very tangy) and Doi Aam (fresh alphonso mangoes with sweetened yogurt and cream – nomnom). I shall post recipes for all of them very soon! 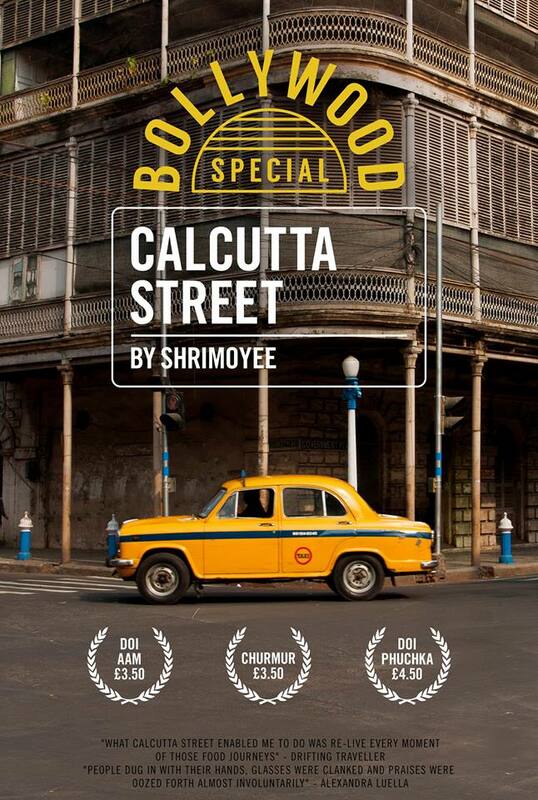 And do drop in and say hello to me at the Calcutta Street Photo-booth too if you are in the area!